Have you ever wondered what a Reggio-inspired preschool setting looks like, or how it works? Here at Preschool of the Arts, our teachers are life long learners, committed to reflection on their practice and to ongoing professional development and collaboration. Continual learning invigorates, renews, and enables teachers to provide the highest quality of educations experiences with inspired hearts and visionary practions. Take an online course on Reggio Emilia inspired learning! Preschool of the Arts is excited to announce a new online course about Reggio Emilia inspired learning. In this course, participants will be introduced to the history and philosophy of the internationally acclaimed infant-toddler centers and preschools of Reggio Emilia, Italy. Course participants will explore the philosophy of the Reggio Emilia approach and learn about Reggio concepts such as the image of the child, the negotiated curriculum, the environment as the third teacher, the offering of provocations, and the importance of making learning visible. 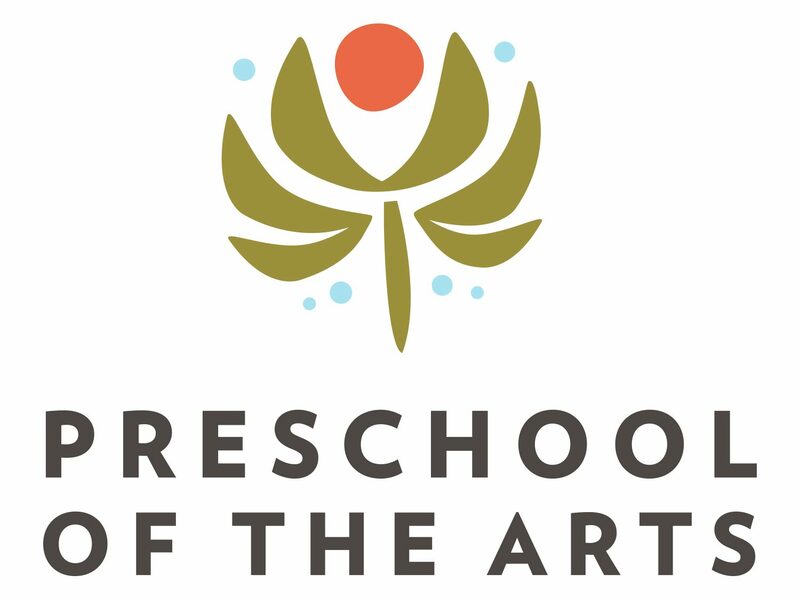 Visit Preschool of the Arts! We hope you will join us as we learn together and explore new pathways for innovative thinking in the early childhood profession. For more information, please contact us at pd@preschoolofthearts.com, or call (608) 233-1707. One of our school leaders will walk you through our stimulating Reggio Emilia inspired school of 14 classrooms, music and art studios and lead a question and answer session. We invite you to come spend some time immersed in our inspiring classroom environments. Teachers will be engaged with children, and may be available for questions post observation. For this type of visit, you will receive a guided tour by one of our school leaders, as well as time to observe some of our classroom environments in action. Join us for a full morning of observation and collaboration. Our typical morning session would be structured as below, but times can be flexible. 11:00-12:00 – Reflection and professional development presentation. New for Univeristies and Institutes of Higher Education! Collaborating with institutions of higher education is of great importance to PSA as we truly believe in sharing our Reggio inspired practices with future early childhood educators. We invite you to partner with Preschool of the Arts by providing access to our quality resources for your students. Purchase an annual PSA membership and your institution will receive unlimited class visits, quarterly education articles and information about upcoming trainings.